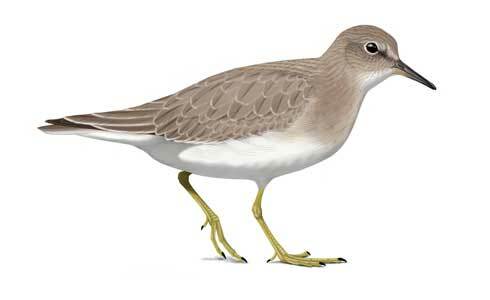 The first twitchable Temminck's Stint in 29 years - it didn't take much convincing to get me on plane from Jo'burg to Cape Town! 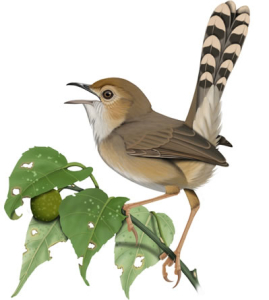 I enjoy a quick mid-week twitch as much as the next guy, but this was also a valuable opportunity to take some field notes on a bird that I have only seen in Asia. Includes a short video of the experience. PS: An American Golden Plover and Red-necked Stint were also present at the site - birding heaven! 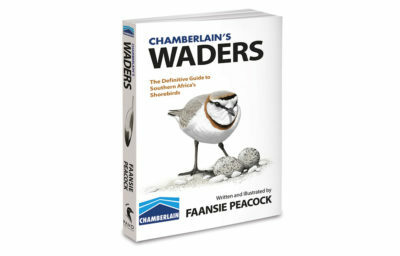 Chamberlain’s Waders lands on December 10! The wait is (almost) over! Chamberlain's Waders is currently being printed in Cape Town - the printers have promised me that a big truck full of books will arrive at my house on 10 December 2016...get your pre-order in today. 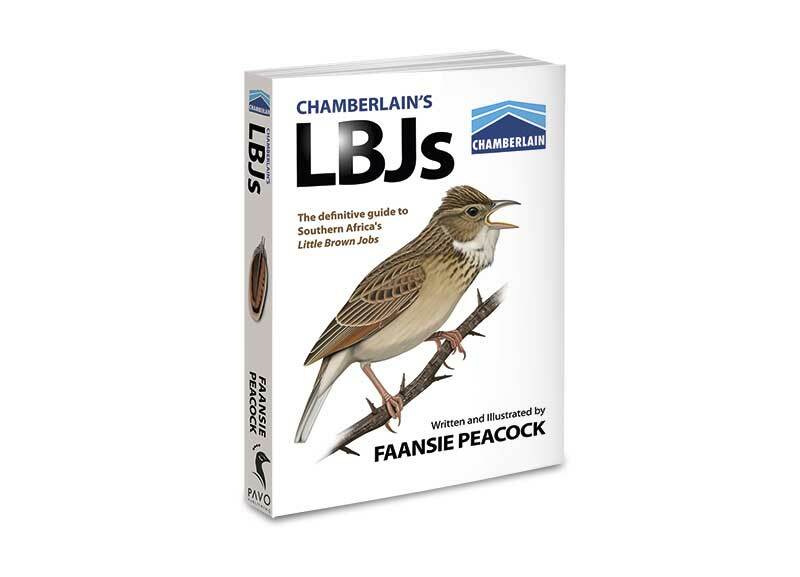 My book Chamberlain's LBJs is now available from NHBS in the UK. 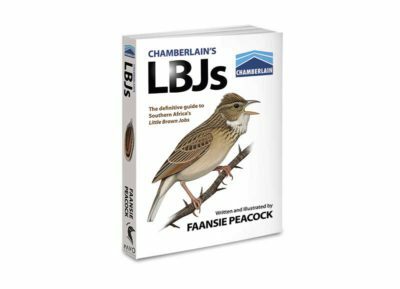 If you're NOT based in South Africa, buying the book directly from NHBS is highly recommended (our beloved SA postal service is somewhat less reliable of late). NHBS has excellent shipping and reasonable prices. But be warned: while you're browsing, the temptation to stock up on other great natural history titles will be overpowering! The Pelagic Nightjar – a species new to science? 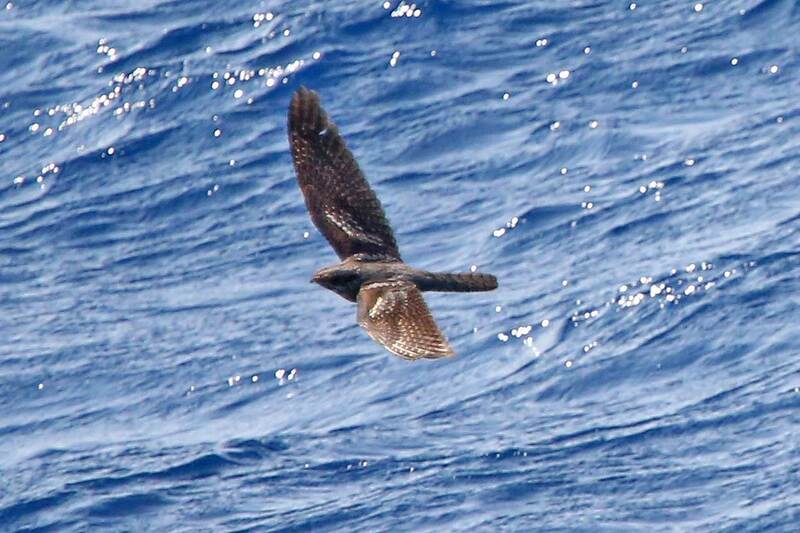 Has Dave Deighton done it again and discovered a new species - the Pelagic Nightjar? I'm afraid not. Nevertheless, his photos of an Eurasian Nightjar migrating over the Mediterranean in broad daylight deserve to be seen. You can also hear me reminisce about my first kiss, and see some plagiarized stuff from Peter Ryan - on a potential vagrant with a superheroic name. 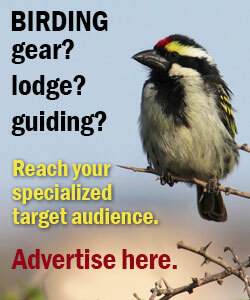 We can all contribute to conservation in our own way. In my case, as the illustrator (and editor, graphic designer, cartographer) for the new 2015 Eskom Red Data Book of Birds of South Africa, Lesotho and Swaziland. 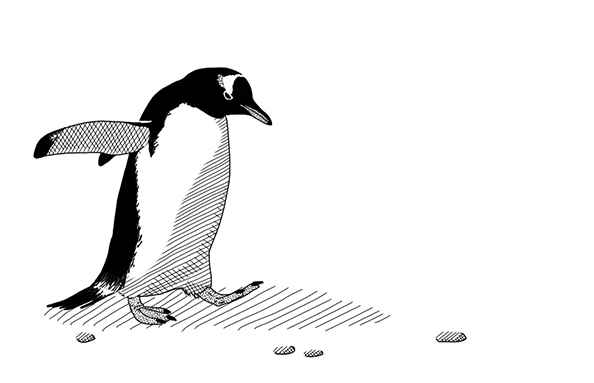 These are my ten favourite illustrations, with a little background on the artwork and the bird featured. 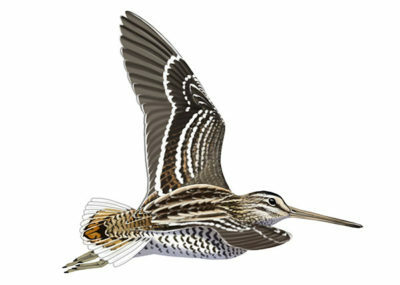 I hope my passion for this project, and for the species it aims to protect, comes through in the art. 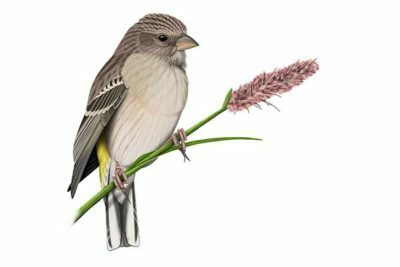 How common is hybridization really? Probably more common than you think. 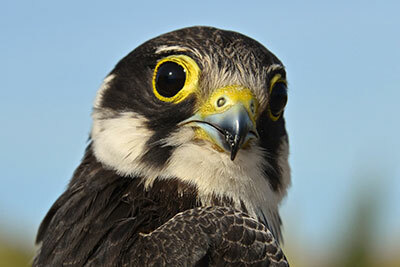 Some estimates suggest that at least 9% of all bird species have interbred in the wild. 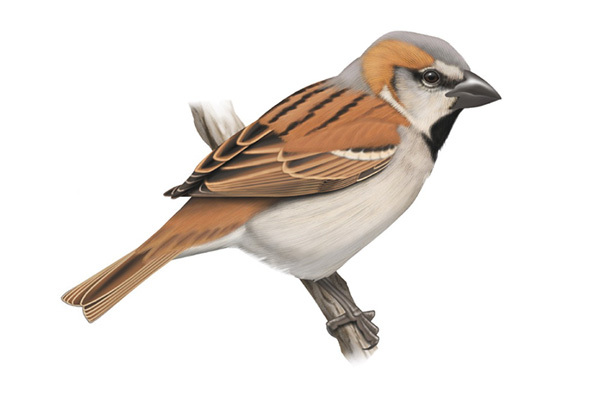 A case-in-point is this apparent male hybrid between a Great Sparrow and Cape Sparrow that Ursula Franke-Bryson ringed in Namibia. I hope that this short guest blog from Ursula will entice birders to keep an eye open for the unusual – even with birds as everyday as sparrows! The swift and fearsome Eurasian Hobby migrates south from Eurasia into Africa, while its dragonfly prey, the Globe Skimmer, migrates across the Indian Ocean with the monsoon winds. These two species meet in Namibia, where ringer Ursula Franke-Bryson had an incredible encounter. 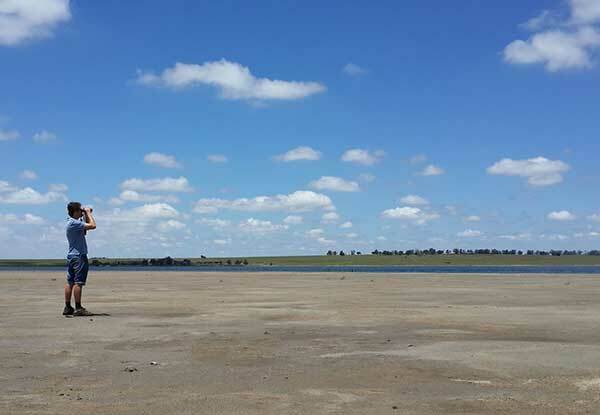 In this guest post, Ursula highlights the distribution, migration, food and feeding strategies of this astonishing little falcon.